The ED on Thursday filed its first charge sheet in the over USD 2 billion PNB fraud case involving diamantaire Nirav Modi and his associates, officials said. 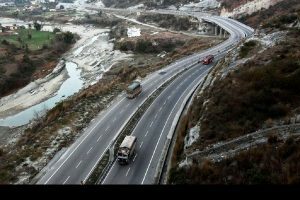 They said the about 12,000-page charge sheet or the prosecution complaint has been filed before a special court here under various sections of the Prevention of Money Laundering Act (PMLA). 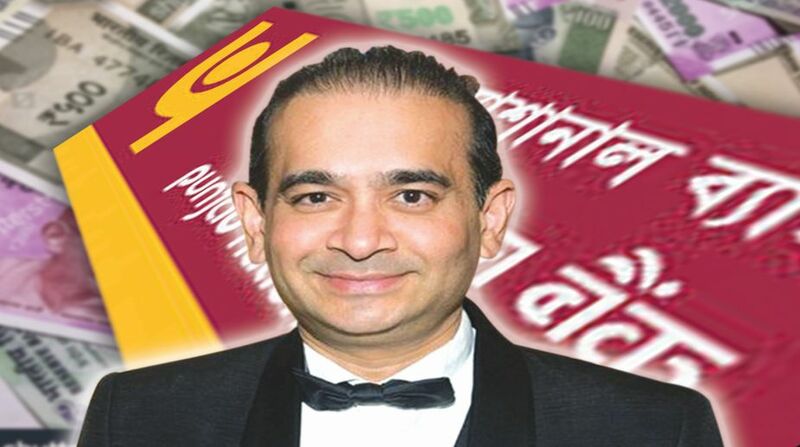 They added that the criminal complaint has only been filed against Nirav Modi, his associates and businesses and the entire gamut of issuance of fake Letters of Undertaking (LoU) by the Punjab National Bank (PNB) to his firms in alleged connivance of bank officials. It is expected that the agency would file a second charge sheet against Modi’s uncle and jeweller Mehul Choksi and his businesses. The charge sheet also details the attachments made by the agency against Modi and his associates in the last few months after it first registered an FIR in this case on February 14. The CBI had early this month filed two charge sheets in this case. Modi, who is absconding and has not joined the ED probe in the case till now, and others are being probed under various criminal laws after the fraud came to light this year following a complaint by PNB that they allegedly cheated the nationalised bank to the tune of over Rs 13,000 crore, with the purported involvement of a few employees of the bank. The ED charge sheet focuses on the money laundering aspect and the role of Nirav Modi and others in perpetrating the alleged fraud, a senior official said. Both Nirav Modi and Choski are said to have left the country before criminal cases were lodged against them.